Gideon Rachman, chief world affairs columnist of the Financial Times, in conversation with correspondent of the Austrian magazine Profile Tessa Szyszkowitz, Author of Echte Engländer – Britain and Brexit. Brexit is coming, but which one? 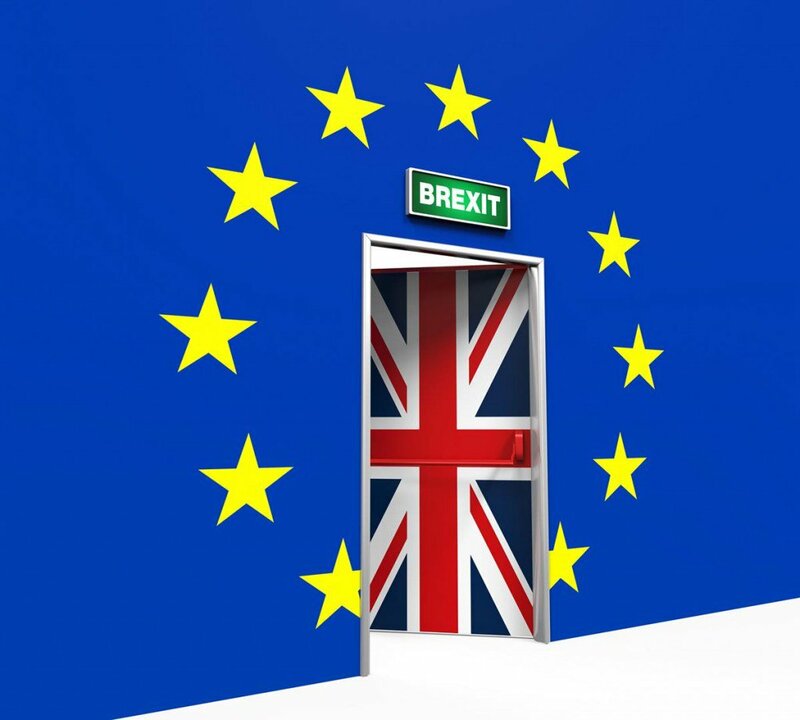 Three months before the official exit date of March 29th 2019 it remains unclear how the future for Britain after Brexit will look like. Gideon Rachman and Tessa Szyszkowitz will explore chances and dangers for the United Kingdom after living the European Union. Echte Engländer. Britannien und der Brexit is published by Picus Verlag in German. The event will be in English.